We make sense of the data. A wide constellation of data (from grades to test scores) comes into the District through several departments and in many forms. In AAR, we locate the data that support our District's Strategic Plan and all School Improvement Plans. 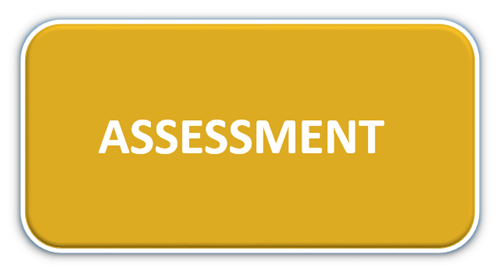 We deal mostly in test data, from the state FSA and EOC tests to our District's "cycle" tests and common final exams. Our primary tool for sharing that data out to teachers and principals is Performance Matters. We analyze the data. As the data come in, AAR compiles both simple and complex analyses to share with Schools and District decision-makers. We are the data detectives, the researchers, the analysts. We begin by making sure the data are right. We end by presenting the data in some summative fashion and sharing it out to others. We are not the decision-makers. We are the conversation-starters. We look for trends. In AAR, we have a staff of researchers and practitioners who are always searching for trends in support of improved teaching and learning. We ask the tough questions. Is it working? How can it be better? 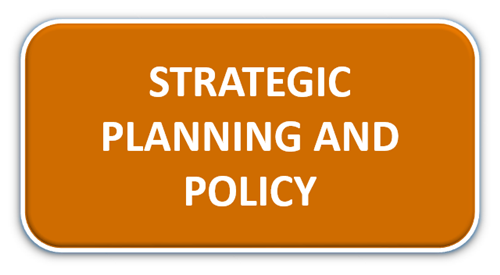 Our guide is always the District's Strategic Plan and our mission is meeting the goals laid out by the Superintendent and adopted by the School Board. We actively support any research that can help children learn and schools improve. 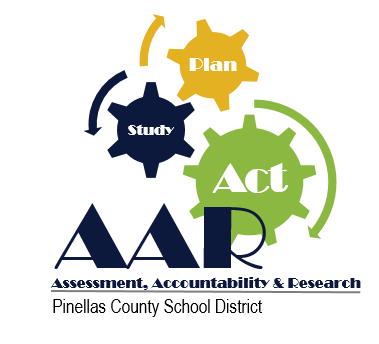 AAR is comprised of the following divisions: Assessment, Accountability, Educational Research and Program Evaluation, and Planning and Policy. 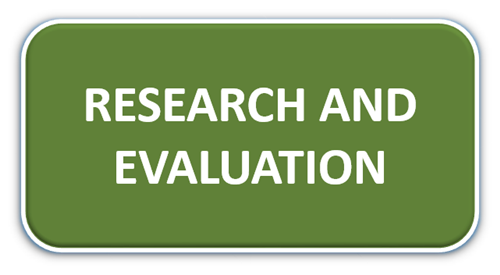 All professional personnel have advanced training in research, evaluation, and measurement methodology. The department provides services which enhance the quality of educational decisions made throughout the school system. 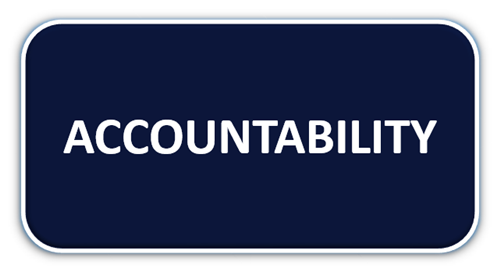 based on the Principles of Continuous Improvement.